I have long loved Caesar. I know, I know, the Celtic lady loves Caesar? He who conquered Gaul? I am at the core a conflicted soul. Because I can stand in awe of the prowess, strategy and shear genius that Rome wrought upon the globe. AND still feel a rebellious urge to burn it all down. Even in the pagan community Rome gets a bad reputation for it’s conquering ways. I can’t hold that against them. That was the way of things. The Celts were no different in that, just less successful in the long run. So Rome will always have a soft spot in my heart. It was my father that introduced me to Caesar. As long as I can remember he had this book, The Emperors of Rome or the 12 Emperors of Rome? I can’t remember the title now, tho I would know the cover anywhere. The main portion of the book was about Caesar, and then Augustus, Claudius, some Marcus Aurelius, and others. I’m fairly certain they skipped over Caligula, Nero and that lot lol. My dad was always watching the History channel, and Caesar just sort of became one of the symbols that immediately brought my dad to mind. Caesar and the Ode to the Common Man. My dad was a Marine, and still spends a good portion of his free time in the philosophical and tangible pursuit of leadership. 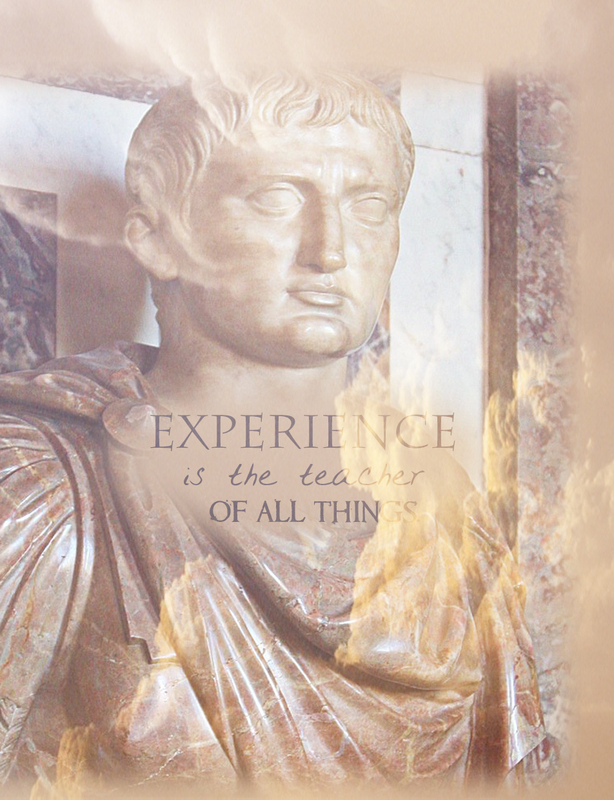 So he like many other leaders before him and still do, turned to the words and deeds of Caesar to learn what he could. It is unsurprising that I did the same. Caesar and his heroic model of leadership, a General who took to the battle field on foot with his men. Ready to die by their sides. Caesar’s army loved him. They didn’t just fight for him for the money (tho Caesar was no fool and knew to keep his men well paid and well fed), but because they respected him. 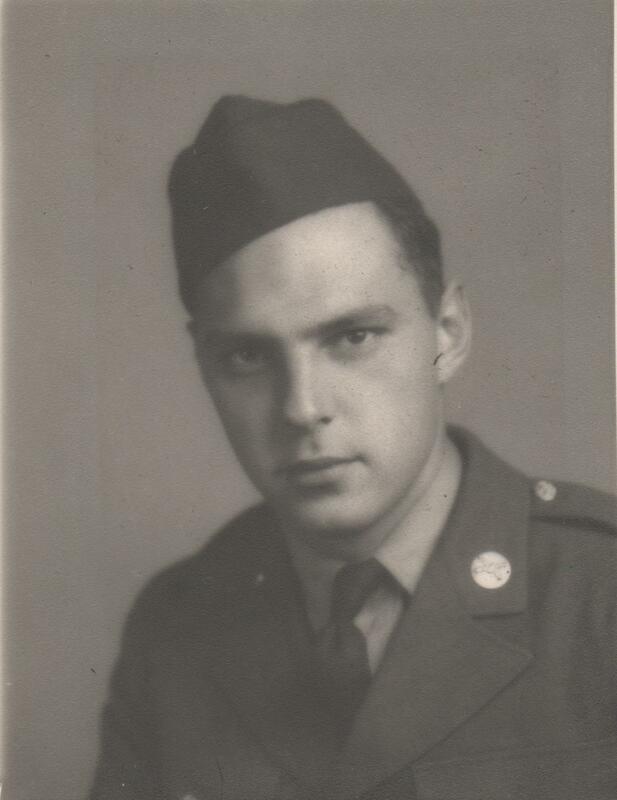 He broke with the conventions of war, offering pardons to any enemy soldiers in exchange for service. This was unheard of. Surviving enemy soldiers of the time were uniformly slaughtered. But not with Caesar. He cared about what the common man thought of him. He knew that the strength of leadership lay not in the hands of the elite but in the hands of the people. He imposed heavy taxes on the rich and made huge social strides for the betterment of life of the poor. Was the man a tyrant and a conqueror? Sure. A single point of power is not the model of government that I stand by. But the qualities of leadership that he brought to the world, are qualities that are missing in a lot of leadership today. The Stewardship of the People, the Shared Burden of Danger, the intelligence. 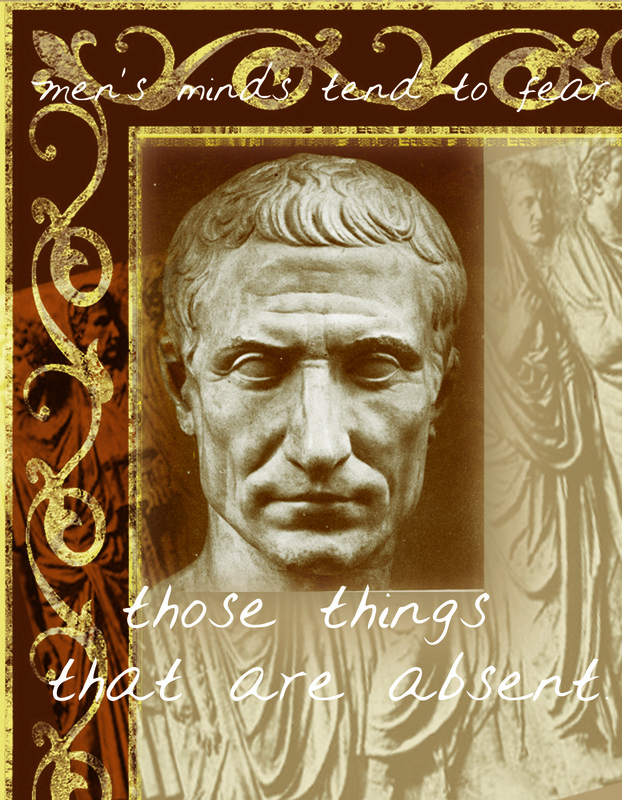 Caesar is one of my personal ancestors, for a laundry list of reasons. Many of which I cannot even fully articulate. Every time that I go back to his life, his works, and read a little more, I walk away knowing more of the responsibility that is mine to command. My standards rise higher for those who seek to garner my favor for leadership in the government and elsewhere. For all of that I am grateful. Tonight I raise a glass to Gaius Julius Caesar. This is Halloween! 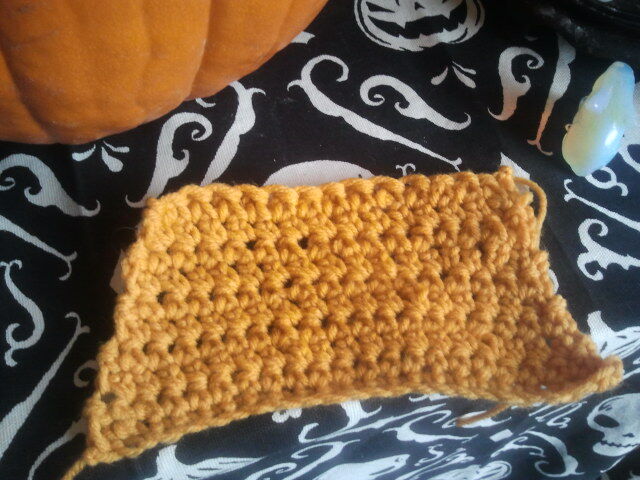 Also I learn to crochet! I was going to put this post off till I could clean the altar and release the bones, but I decided to give that it’s own post. 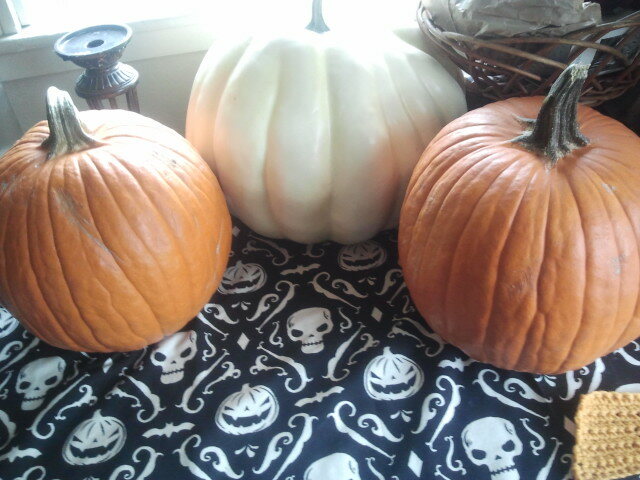 So let the Pumpkindom begin! 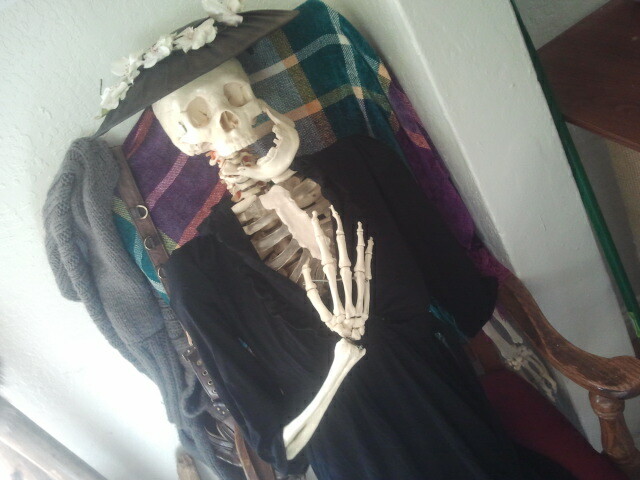 As you can probably sense, Halloween is kinda a big deal round here. On several different levels. October officially kicks off essentially a two month long time of reverence to the ancestors, several feasts, and a lot of magical prep work. 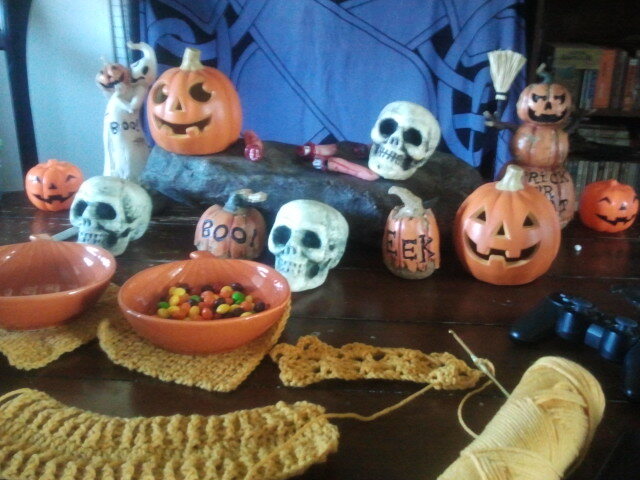 Samhain is a very important time for me. 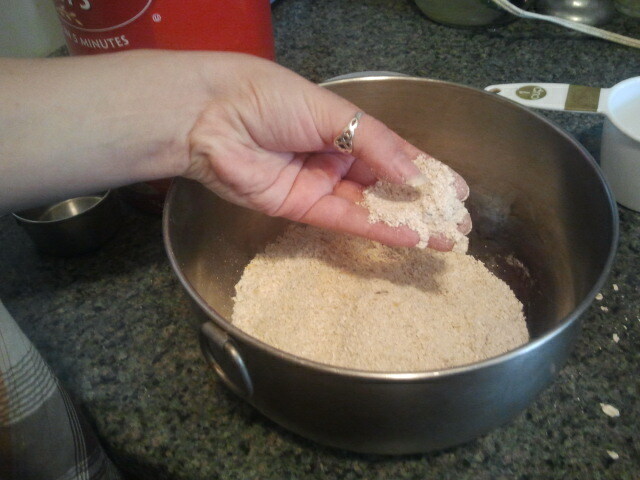 Ancestral work is some of my most beloved. 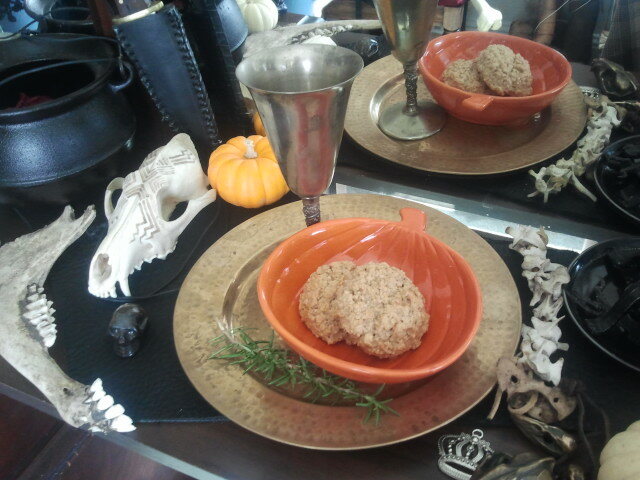 Samhain is also the time that I make most of my tithes to the local spirits, house beasts, deities and the like. So a lot of work. 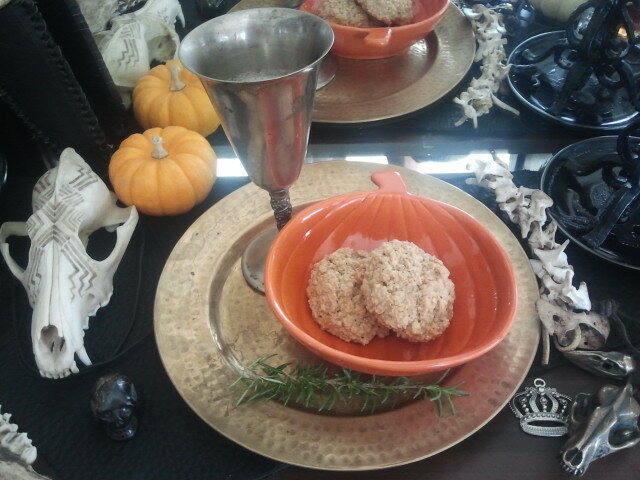 On top of that, every other year I share custody of the actual celebration parts of Halloween. Every other year the Lumberjack and I take turns. My years that means that I participate in my Coven’s public ritual, which is a lot of work and huge production. Eats a lot of time, but is worth it. This year is one of his years, which means I’m around more for us to do more…traditional Halloween things. This year we’re watching all the old Universal Horror Classics, The Mummy, Dracula, etc. (In previous years we watched all Vincent Price movies that was awesome! ). Probably will go out to a pumpkin patch, various other Halloween events, and are driving down to visit a friend and celebrate Halloween proper with him. It’s going to be good times. One thing that’s become a tradition around here is the decorating of the house on Oct 1st. Really it’s more of a pumpkinafication but I love it. This year the Lumberjack was staying home sick on the 2nd so we spent all day pulling out the decorations, listening to horror tunes, and getting excited. The Lumberjack is an excellent decorator for the record. 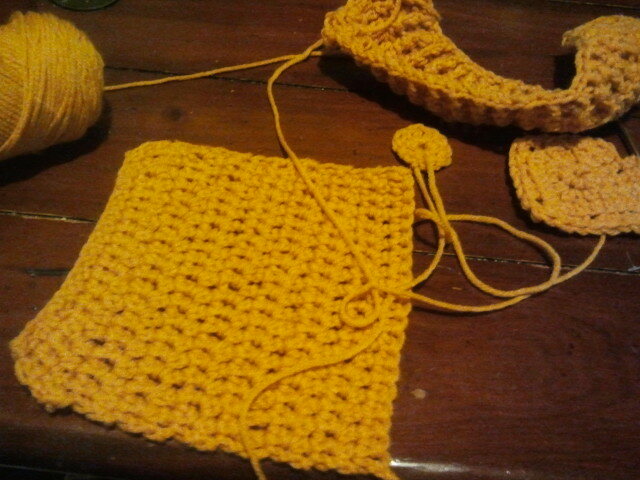 The other exciting thing that has consumed my mind, is that I learned how to crochet! I’ve been talking about it for a while, seen all these neat little projects on the Pinterest. My lovely friend Brenda (you know her from Smoke from the Temple) handed me off some standard sized hook and finally I just sat down with a youtube video and went at it. My first crochet. Look Ma’ a trapezoid! 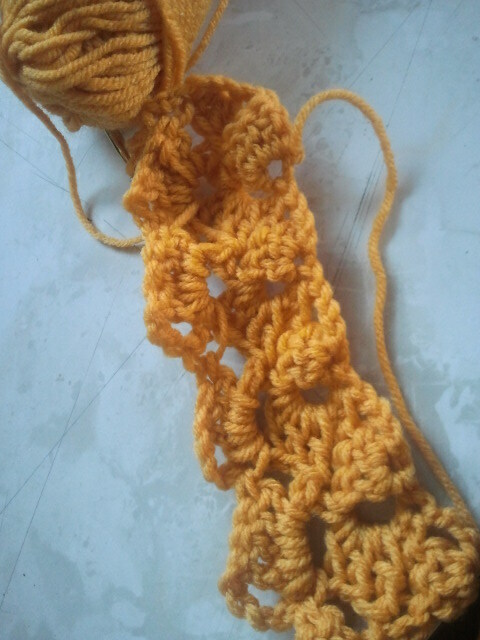 My grandmother had taught me the very basics of crotchet (and knitting and weaving) many years ago. I still remember the night that I for some reason asked to be shown. She pulled out a hook from her drawer of textile tools, the woman was a constant and amazing crafter, and some scratchy blue wool from her stash. I was horrible at it. Stitches were all different sizes, too tight, too loose. Never amounted to anything past that night. Despite that, she still gave me her grandmothers Ivory crotchet hooks. 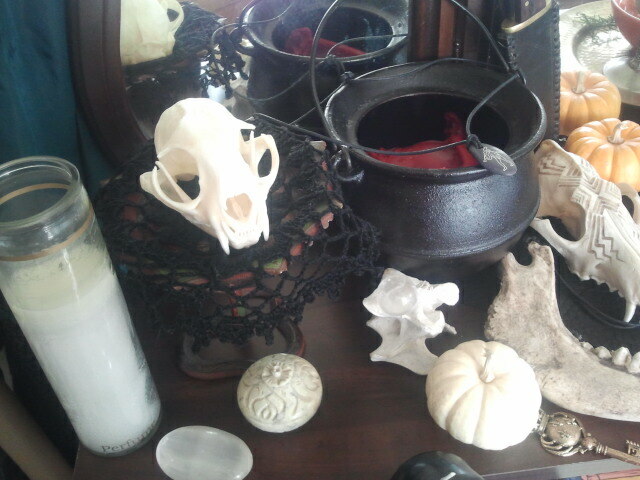 They have and continue to remain up on my ancestral altar. This time I sat down and it wasn’t hard. It was easy, amazingly so, and fun. I love knot magic and my brain immediately jumped to all the uses this could be for. No more knitting warding bags and killing my shoulder. So for the past two days that’s pretty much all I’ve been doing lol. All I have is some pretty basic not pleasant acrylic yarn (I maybe a newbie but I am a textile snob), so I’ve just been practicing stitches and designs till I can buy some nice stuff for a cowl. As you can see my first foray was….not perfectly straight lol. I had forgotten a key step of adding a chain at the end of the row. But still not too shabby. And then yesterday I pulled out some of Gma’s weaving thread to give some finer lace work a try. I have a lot of tiny tiny tiny lace hooks from my Gma or her grandma not sure whom. I have to say I like the little work a lot. A few hours in front of the youtube and viola! 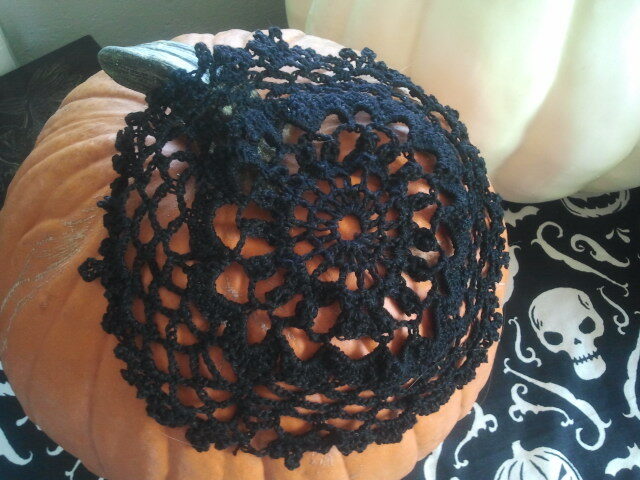 A doily is born! So overall life is good at Fort Epic. 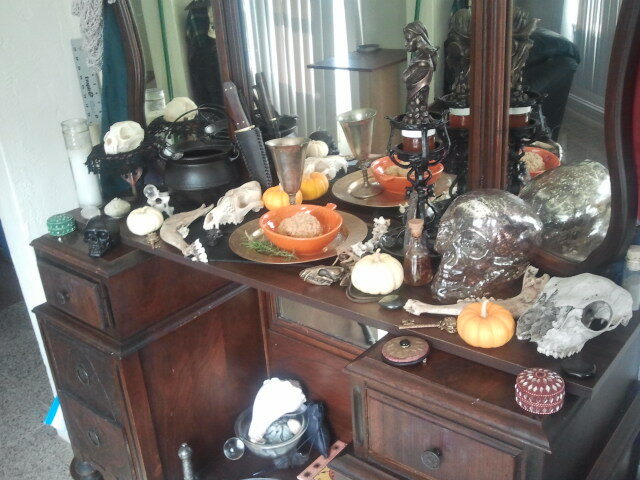 The altar is underway with cleaning. I’ve made apple butter that needs canning. The weather turned delightfully chilly. 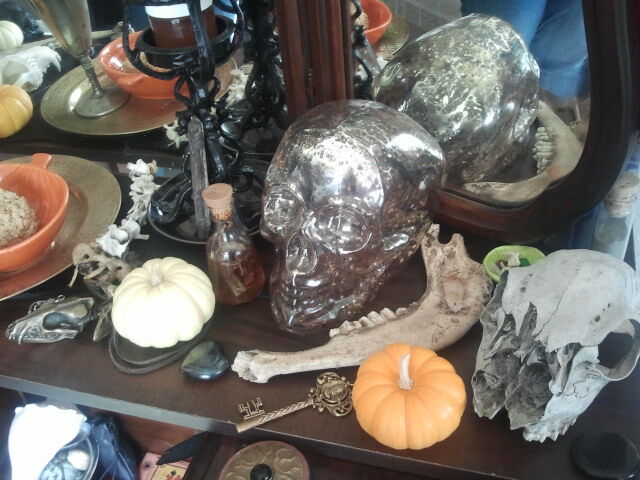 My house feels amazing with all the decor and just happy Halloween vibes. 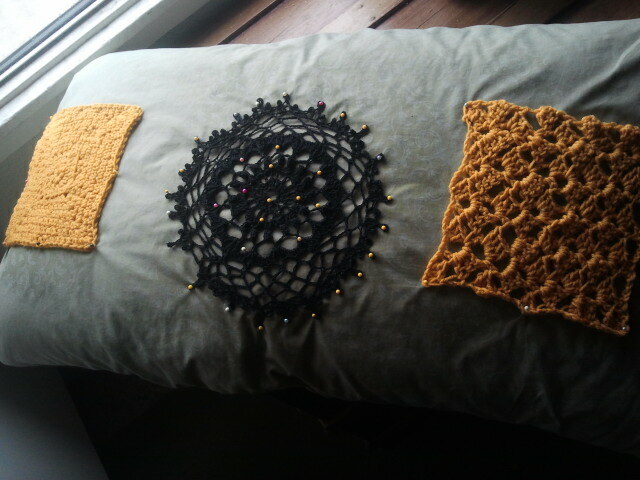 I have oodles of projects to do, a new hobby to make use of. Holiday presents to get started on. Feasts to plan. And life to live. 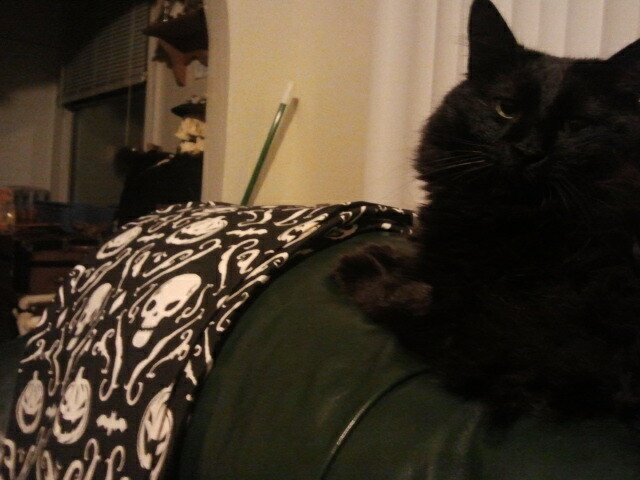 What do you say Goblin-Cat? Want to say goodbye to the nice people and help me release the bones?